How long should a razor last? The actual razor? If taken care of...years right? I had an issue with my iKon 102 (razor head threads stripped over the course of 18 months) and upon contacting iKon I was told it was past the warranty. I get it if they only warranty for 12 months. But obviously there is a quality control issue with this specific razor for this problem to develop. A good company would make things right. In the process of removing the razor head to clean it, change razor blades over the past 18 months the threads gradually stripped down to the point where the handle won't screw on. Piss poor quality on my razor. iKon has lost my business. I just want to advise others of their practices and the way they stand behind their products. I understand your frustration at not able to get a replacement head but is it possible that over the course of eighteen months you cross threaded the handle onto the stud which eventually stripped it. The head is made of aluminum which is fairly soft to begin with. I recently broke the stud off my expensive Mongoose stainless steel head and blamed myself for doing this not Mongoose. Cross threading screws and studs is very common place but we don't expect them to happen to razor head. Take the head into a hardware store such as Ace they might be able to re-thread the stud. Yeah, I'm very meticulous with my stuff and none of the other aluminum razor heads I have show any issues. Only this one. I'll try your suggestion. But for me and my shave den...iKon has been evicted. 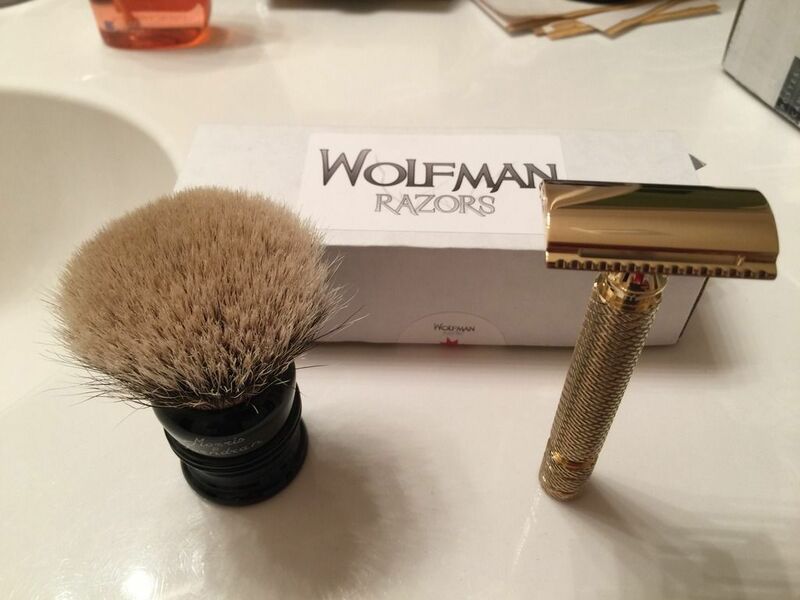 Have you used the Wolfman yet? Is it a noticeably better shaver than your iKon? Will use it tomorrow morning for my tour of duty shave...will post results. 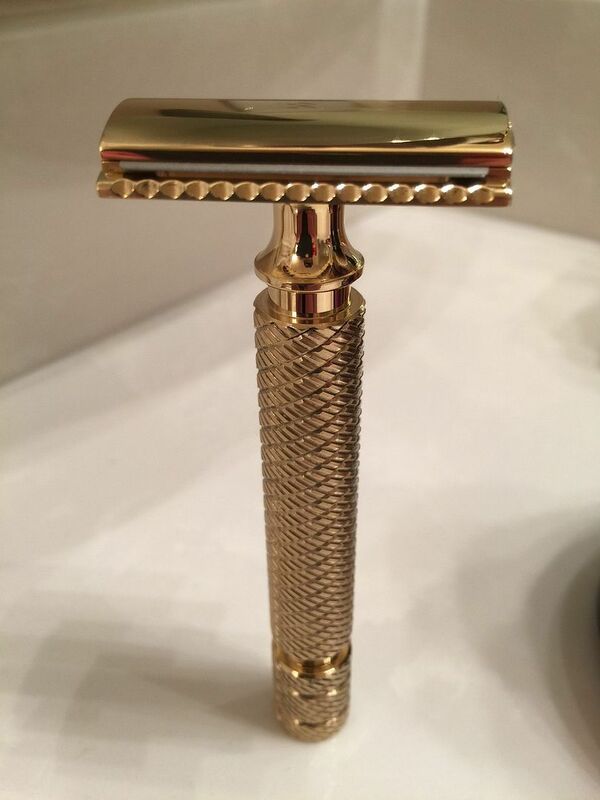 (05-17-2016, 02:29 AM)TXFIVEO Wrote: Will use it tomorrow morning for my tour of duty shave...will post results. Look forward to hearing. You never know, you might actually prefer the Ikon. I know the Wolfman is a highly sought after razor, but it can't be the perfect razor for everyone, at least I wouldn't think so considering how much ymmv there is. Hope you enjoy it though. True, but I think it will be a winner. I was also very unimpressed by the customer service I received from iKon. I'm not going to get into specifics. For the price you would expect it to last a lot longer than 18 months so that is very disappointing indeed. Wolfman and Above The Tie are in a league of their own both in terms of customer service and quality control. Thats really too bad, the ikon 102 is one of my favourite razors and I'm not sure I could do without it. I'm thinking that maybe there's a business opportunity here for a vendor in offering an extended warranty for a couple of bucks a razor - unless the failure rate of a warranted razor is ridiculously high, it should be a money maker for the vendor, assuming volume of course. I have a handful of iKon razors, mostly purchased via the channel. Did have a 102 that I purchased direct and required customer service. The issue was resolved eventually but in a somewhat interesting/questionable fashion [there's another thread here with details]. Regardless, I later received a 102 as a gift and it was and is fine but interesting interaction with customer service.